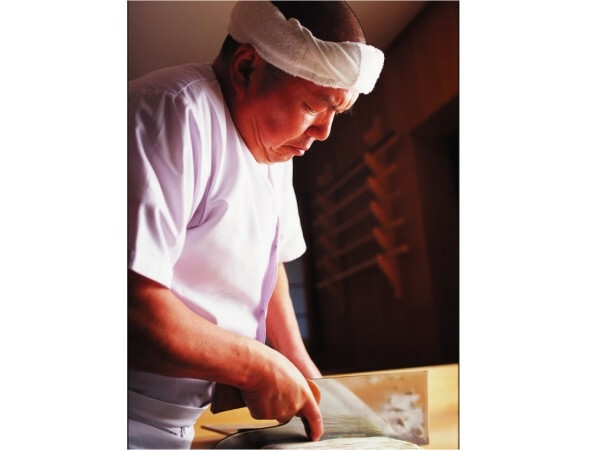 Extreme Soba Noodle by "The God of Soba" Kunihiro Takahasni can be Enjoyed at Makuhari! Hotel New Otani Makuhari in Chiba City, Chiba Prefecture, will hold "Okinadaruma Soba Meeting" organized by Kunihiro Takahashi who is a representative of a famous Soba (buckwheat noodle) shop "Okinadaruma", on February 23 and 24 for two days. 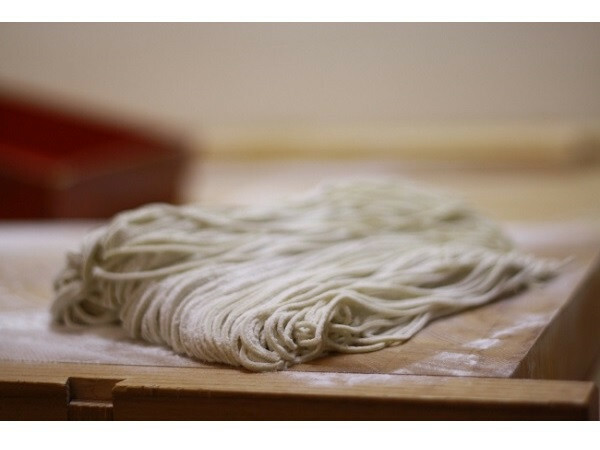 Kunihiro Takahashi aka "God of soba noodles" runs fully reserved shop "Daruma" with members only in Kitsuki-city, Oita where offers excellent buckwheat noodle with rich flavor and fragrance sticking to the materials, milling and water thoroughly. 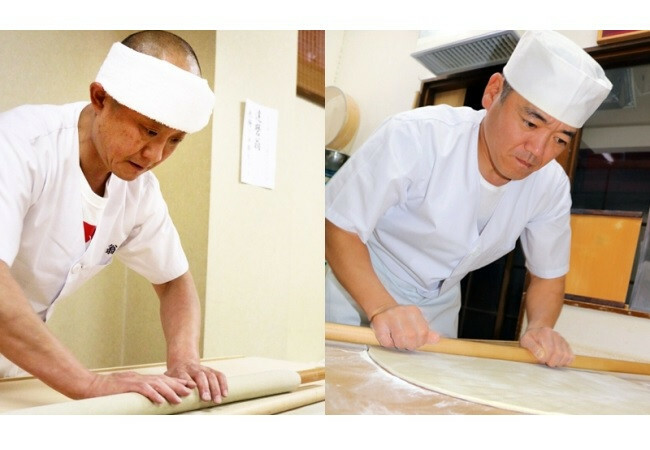 This time, apprentices of Takahashi, such as Makoto Ohashi who inherited Yamanashi branch of Daruma and Yukihisa Takano who runs "Shinagawa Daruma" will support the event with Takahashi. It is a perfect opportunity to see the flowing handwork without any waste with cutting Soba like tapping comfortable rhythm by three of the Daruma family. Of course, the taste of Soba is excellent. As soon as having it, you can enjoy the fragrance and texture of soba spreading on your mouth with your five senses. At the event, premium quality Sake "Kakurei" produce at Aoki Sake brewery in Nigata which is matched perfectly with the Soba will be provided. 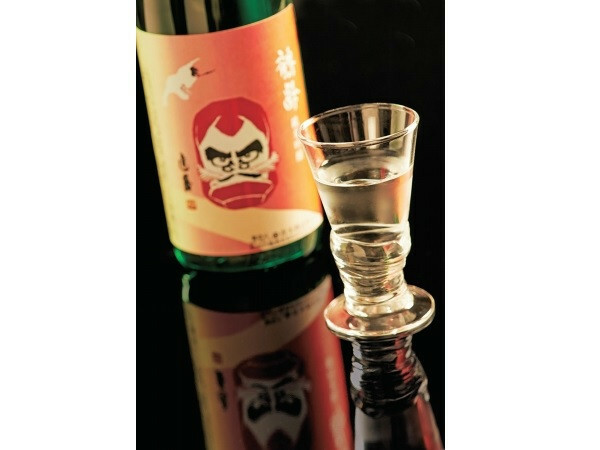 With the 300 years of tradition and severe winter, "Kakurei" became a rich and tasty sake that condenses all of the technique of Aoki Brewery of 300 years where has been stick of handcraft. The dry crispy taste fits well with Soba. In addition, at this fair you can enjoy special desserts "Hotel New Otani special Oshiruko with Fu" for the event only. Oshiruko is a Japanese traditional sweets porridge of azuki beans boiled and crushed, served in a bowl with mochi. "The Soba meeting" will be held for the first time in 4 years. The fee is "Soba Gozen" 8500 yen (tax / surcharge excluded), and "Soba course" 12,500 yen (tax / surcharge excluded). The second version is scheduled to be held at Hotel New Otani (Tokyo) on March 8 (Fri) to 10 (Sun).